Welcome to one of the warmest places on earth. 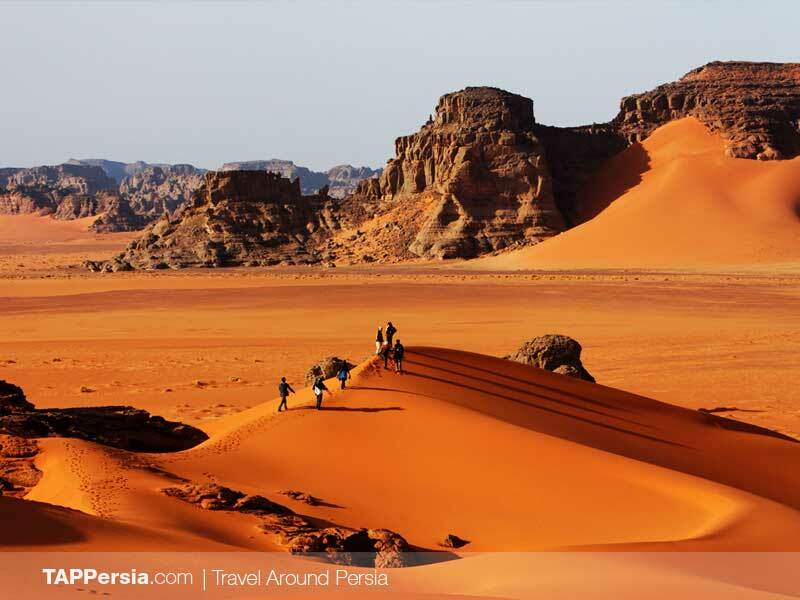 Shahdad Kalouts are unlike any other natural wonders in so many aspects. 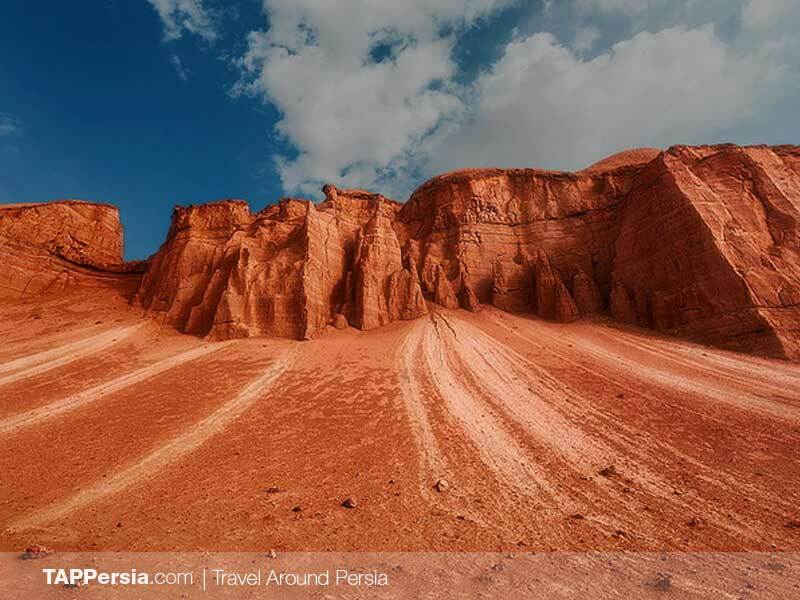 The water and soil erosion have created amazing formations in a vast area that has resulted in mysterious landscapes all around the region. 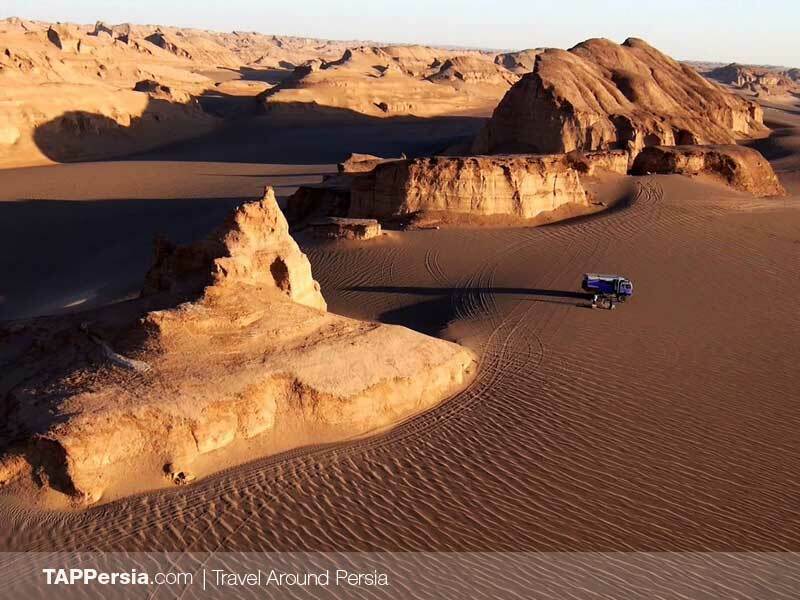 Sand formations which are known as Yardangs are not the only attractions of this region, Nebka trees are other unique features of Shahdad. Also, one of the warmest recorded spots on earth known as Gandom Beryan (meaning “roasted grains”) with a record temperature of 70 degrees centigrade is located in this region. We will start our tour at 13:00 from Kerman where we drive to the east and towards Kalouts. The journey usually takes about 1.5 hours. We will start hiking in the desert as soon as we arrive at the kalouts. 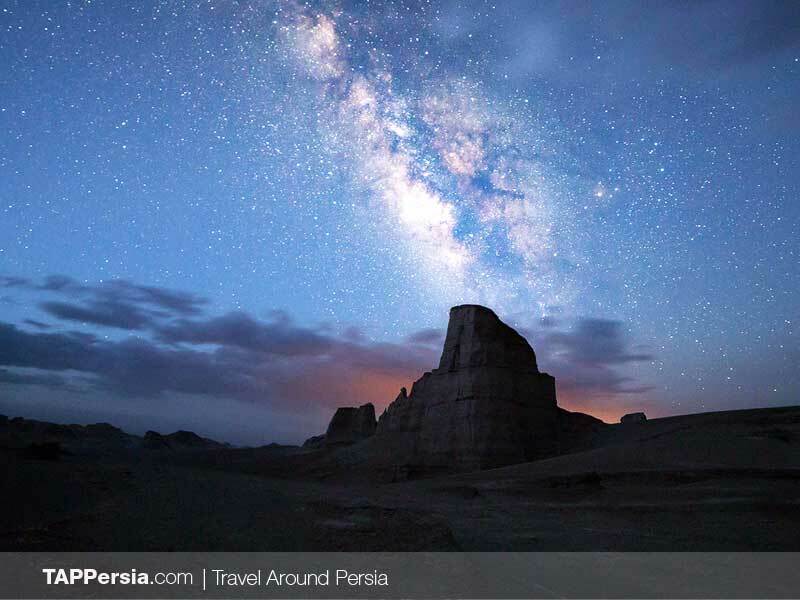 After visiting the two famous sights of Nebkas park and the Qanats of Shahdad, we will enjoy the sunset and the beautiful colors it gives to the sky by the kalouts. We will have our dinner in one of the nice ecolodges of Shahdad and start moving back to Kerman. Our journey normally ends around 20:00.